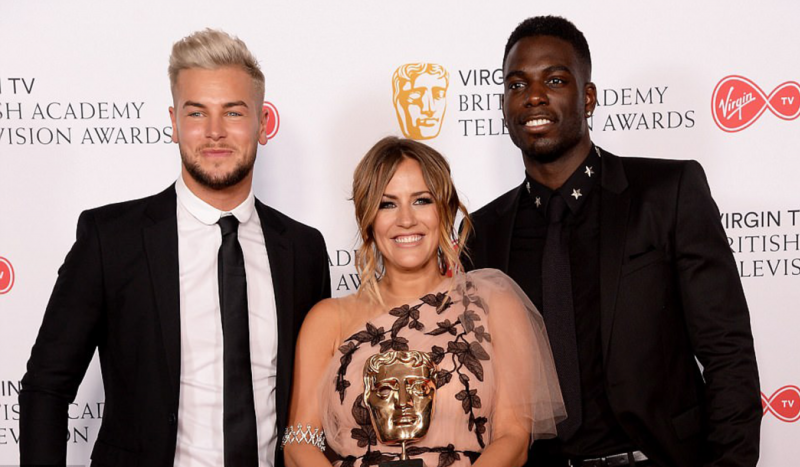 Love Island contestants and host Caroline Flack with the show’s Bafta. Reality program Love Island has been a huge hit and has now been awarded a BAFTA. 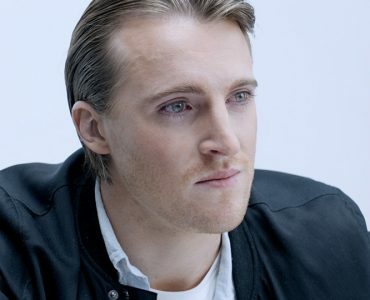 The show, produced by ITV UK, which is currently in production on its fourth season, picked up a win for Best Reality and Constructed Factual. Host Caroline Flack accepted the award on behalf of cast and crew. The show is filmed in Mallorca, Spain, where Cutting Edge provided post-production, IT and telephony infrastructure and support for the remote site. Cutting Edge’s Technical Services team captured every moment from the contestants during their stay at the villa. The highly technical requirements of the show required multiple video streams recorded in High Definition, before reaching the edit stations. 21 edit systems on-site prepared stories for transmission. The amount of footage recorded and passed onto the edit over the 8-week schedule comes in at over a petabyte of data storage! “Love Island was no small project”, explained Laird. “We supplied, installed and serviced the full suite of post equipment. This included editorial and general IT infrastructures, such as IP switches, firewall appliance, computers, monitors and IP telephones for fixed positions, and wireless access systems that are all key components of post-production infrastructure” he continued. 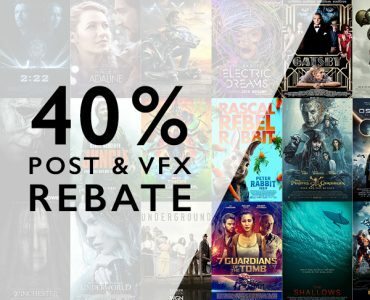 Cutting Edge’s proprietary logging system, CMS was also working 24/7 as a tool for loggers to capture every event on screen into a searchable database, aiding the fast turnaround of raw footage into stories and completed programs. “Providing the technical setup for a production of this caliber and size is always exciting. Seeing the show awarded a BAFTA is a great reward for our effort. Congratulations to ITV and the crew”, said Laird. Cutting Edge and ITV are currently in production on season four of Love Island which will be aired later this year.